Safe as houses, as the old saying goes. As the housing market continues to recover following the devastating blow it was dealt during the 2008 recession, the conveyancing market is once again on the up. Conveyancing has continued to slowly recover since the sharp decline in 2008 and research now shows that the market is beginning to stabilise. Residential property transactions over £40,000 have continued to grow in the years following the economic downtown; by 5.4% in 2012, 14.5% in 2013 and 14.9% in 2014. Although conveyancing activity (2014) has yet to reach the heights of the booming market in 2007, law firms are, on average, handling more conveyancing transactions than in 2007, research has indicated. 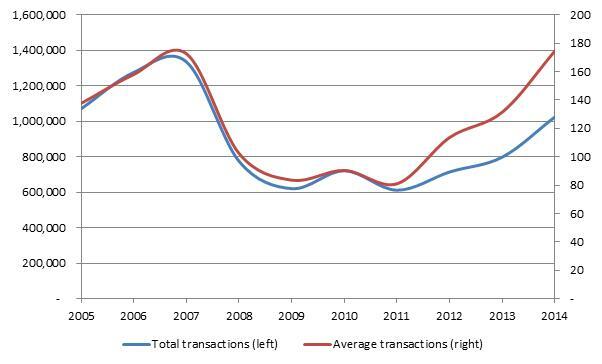 In fact, the average number of transactions per law firm reached a ten-year high in 2014. What factors are contributing to conveyancing market growth? There are a number of different factors that have contributed to the sustained comeback of the conveyancing market, including fewer competitors in the market, rising wages and the introduction of government incentives, such as the Help to Buy scheme and the Stamp Duty Land Tax (SDLT) reform. Less competition: Following the recession in 2008, and the subsequent crushing impact on conveyancing, many specialist conveyancing law firms left the market; others cut the number of staff in that department (many of whom retrained). Those that stayed are now reaping the rewards of their commitment. 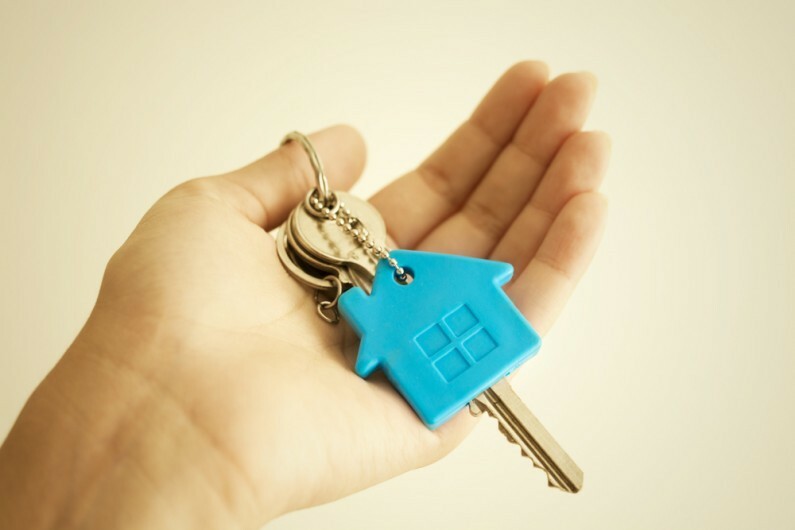 Help to Buy scheme: The Help to Buy Scheme, introduced in October 2013 to help first-time buyers and home movers on new-build homes in purchasing of up to £600,000, has undoubtedly contributed to the growth of the conveyancing market. Early statistics show that the scheme has help more than 17,000 households, with almost 90% of those being first-time buyers. Rising wages: Wages are continuing to rise in the UK, with National Minimum Wage rising for the second time in twelve months on 1 October 2015. As I am sure you are aware, the government has also recently announced the introduction of a new National Living Wage for working people aged 25 years and above. Rising wages are, in turn, boosting both the appetite to buy and the average cost of a property in the housing market. Recent research indicates that UK property prices have risen by an average of 5.7% in recent months. Changes to property taxes: There have been some big changes to property taxes in recent months, including Stamp Duty Land Tax (SDLT), the Annual Tax on Enveloped Dwellings (ATED) and ATED-related Capital Gains Tax (CGT). The change to SDLT on the purchase of residential property in December 2014 has, in particular, been a welcome announcement in the market. The effect of the changes means that all purchasers of residential property valued at less than £937,500 will pay less tax than they would have paid under the old rules. This has been perhaps one of the biggest contributing factors in the recent upward trend in residential property transactions. As both buyer demand and property prices continue to growth, almost simultaneously, there is a big opportunity for law firms to take advantage of the booming conveyancing market. With the market continuing to show signs of a strong recovery, particularly with first-time buyers getting onto the property ladder, and the uncertainty of the General Election behind us, the picture is largely positive.